In 2003, Siemens bought the Danfoss Flow Division as part of its expansion into the process automation sector. iCenta can identify Siemens equivalents to electromagnetic flow meters previously manufactured by the Danfoss. 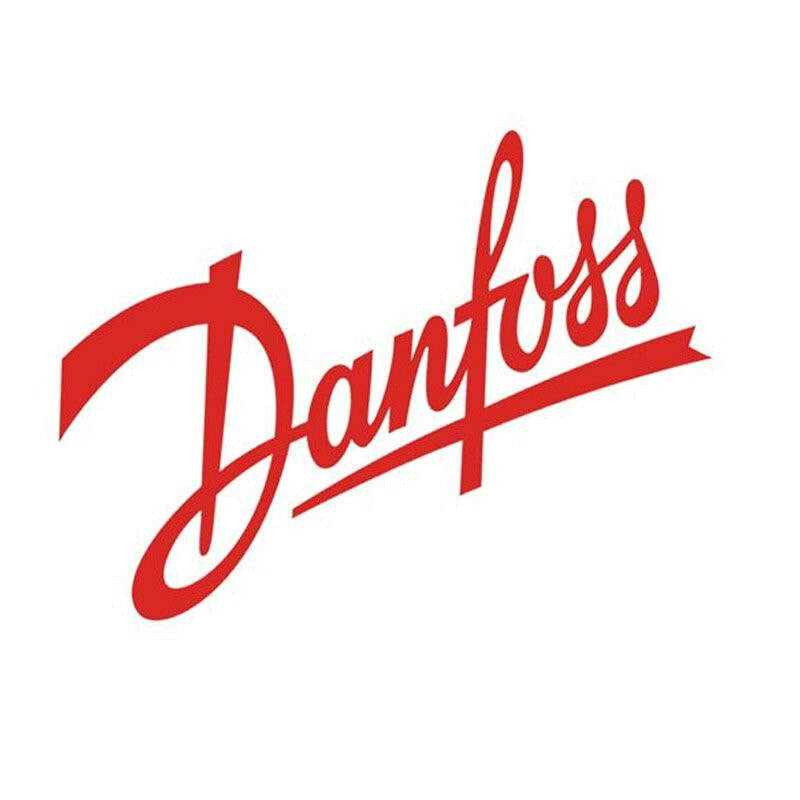 ​Please contact us with Danfoss product codes for more information, quotation and product support.